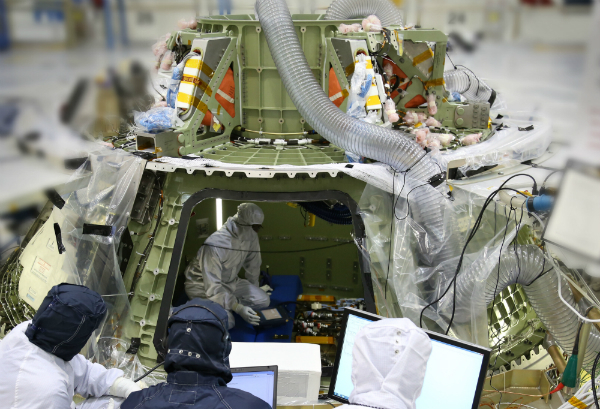 Orion’s avionics system was installed on the crew module and powered up for a series of systems tests at NASA’s Kennedy Space Center in Florida last week. Orion’s avionics system was installed on the crew module and powered up for a series of systems tests at NASA’s Kennedy Space Center in Florida last week. 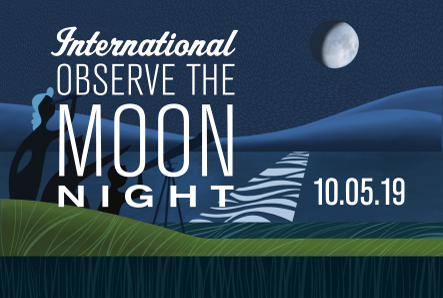 Image credit: Lockheed Martin. NASA’s first-ever deep space craft, Orion, has been powered on for the first time, marking a major milestone in the final year of preparations for flight. Orion’s avionics system was installed on the crew module and powered up for a series of systems tests at NASA’s Kennedy Space Center in Florida last week. Preliminary data indicate Orion’s vehicle management computer, as well as its innovative power and data distribution system — which use state-of-the-art networking capabilities — performed as expected. All of Orion’s avionics systems will be put to the test during its first mission, Exploration Flight Test-1(EFT-1), targeted to launch in the fall of 2014. Orion provides the United States an entirely new human space exploration capability — a flexible system that can to launch crew and cargo missions, extend human presence beyond low-Earth orbit, and enable new missions of exploration throughout our solar system. EFT-1 is a two-orbit, four-hour mission that will send Orion, uncrewed, more than 3,600 miles above the Earth’s surface –15 times farther than the International Space Station. During the test, Orion will return to Earth, enduring temperatures of 4,000 degrees Fahrenheit while traveling 20,000 miles per hour, faster than any current spacecraft capable of carrying humans. 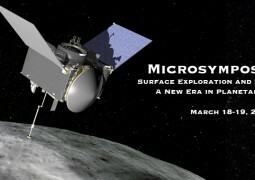 The data gathered during the flight will inform design decisions, validate existing computer models and guide new approaches to space systems development. The information gathered from this test also will aid in reducing the risks and costs of subsequent Orion flights. Throughout the past year, custom-designed components have been arriving at Kennedy for installation on the spacecraft — more than 66,000 parts so far. The crew module portion already has undergone testing to ensure it will withstand the extremes of the space environment. Preparation also continues on the service module and launch abort system that will be integrated next year with the Orion crew module for the flight test.